Should I go for ECBA Certification with no IT experience? 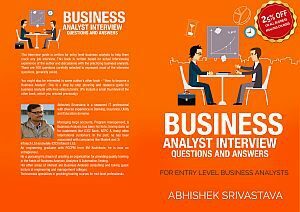 I want to become a business analyst but have no IT experience. I have heard about the ECBA Certification from IIBA, which is an entry level BA certification. 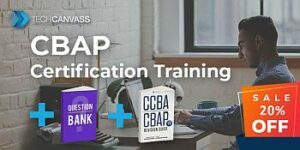 Is the ECBA Certification worth it? This is an often asked question by professionals, who wish to join IT industry as a business analyst. International Institute of business analyst (IIBA) awards entry certificate in business analysis (ECBA) to entry level business analysts. 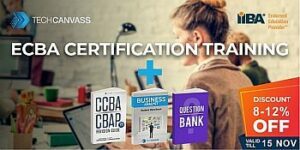 In this article, I will examine the value of ECBA certification and should you go for it? ECBA Certification is awarded by IIBA. This certification is valid for life and is given based on a multiple choice question (MCQ) based test comprising of 50 questions. 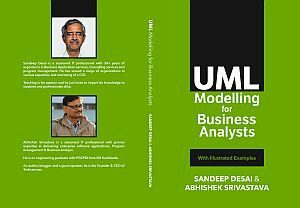 The questions are based on the business analysis body of knowledge (BABOK) guide, written by IIBA experts. The current version of BABOK is version 3 and was released in 2016 September. IIBA also awards CCBA and CBAP certification, which is meant for experienced business analysts with 3 and 5 years of business analysis experience respectively. 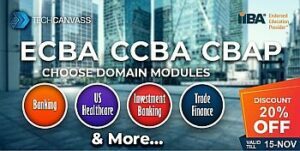 You can visit our blog article ECBA certification for more information. Business analyst profile is one of the rewarding career options in the IT industry, which is open to professionals from every industry segment. This is unlike other profiles, where technical skills become a primary criteria. Once you acquire the requisite skills, the next step would be to be shortlisted by an employer and clearing the interview. This is where an ECBA certification will help. 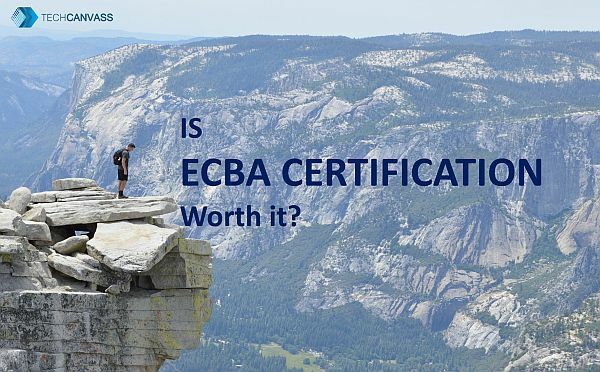 There are two reasons, why ECBA Certification is worth the effort? A certification is important as it brings in differentiation to your resume. From hundreds (Nowadays, every position gets hundreds of applicants) of resume, how will an employer shortlist? A certification helps in getting your resume shortlisted, as you know without getting shortlisted, you stand no chance of getting selected. IIBA is the most reputed international body for business analysis certifications and any certificate from IIBA will add credibility to your resume. Every IIBA certification requires considerable effort to crack. ECBA certification is no different, it requires you to put in 2-3 months of effort to prepare and crack. This is an indication of your commitment and objectivity and that’s also a good indicator of your professionalism. Every employer will appreciate this kind of dedication and commitment to a goal, as that helps them as well. I believe that ECBA certification is worth putting in effort for, as helps you become a business analyst i.e. in achieving your goal. As of now, there is no other certification, which is meant for entry level business analysts with industry acceptance. Techcanvass offers a training program, which meets the eligibility criteria for ECBA certification along with question bank and study guide.